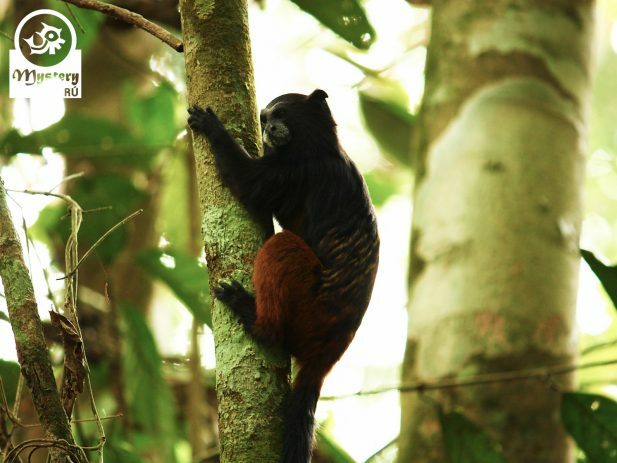 Live a magical jungle experience at the Refugio Amazonas Lodge in Tambopata Reserve. 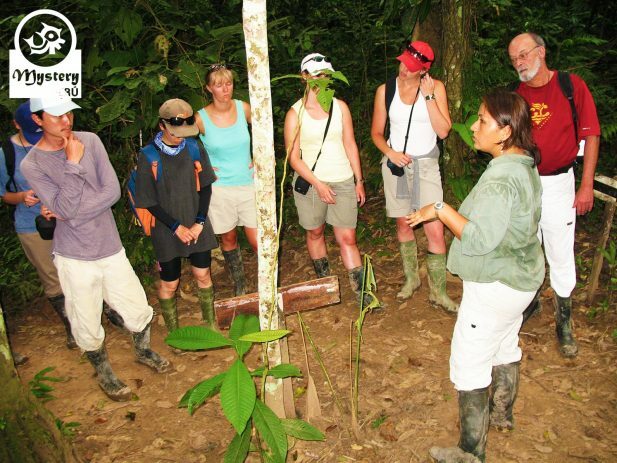 Day 1°: Welcome to Tambopata – Jungle Night Walk. 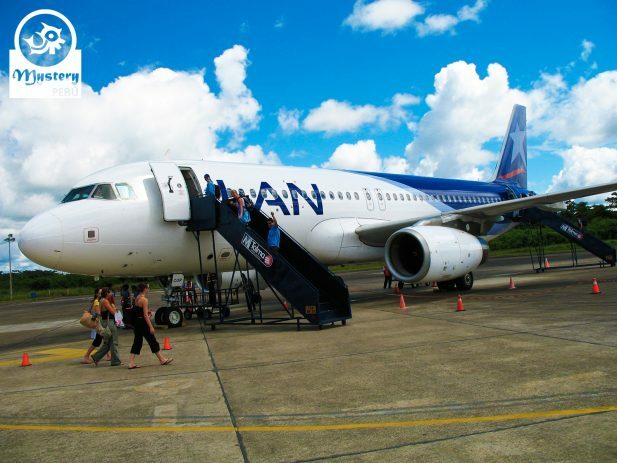 Upon your arrival in Puerto Maldonado, our guide will pick you up from the airport. Shortly afterward, we will drive to our jungle office located nearby. Once in our office, we will pack only the necessary gear for your next few days. Traveling only with the necessary gear will help to keep the boats and cargo light. Then we will drive along a dirt road until the Community of Infierno. 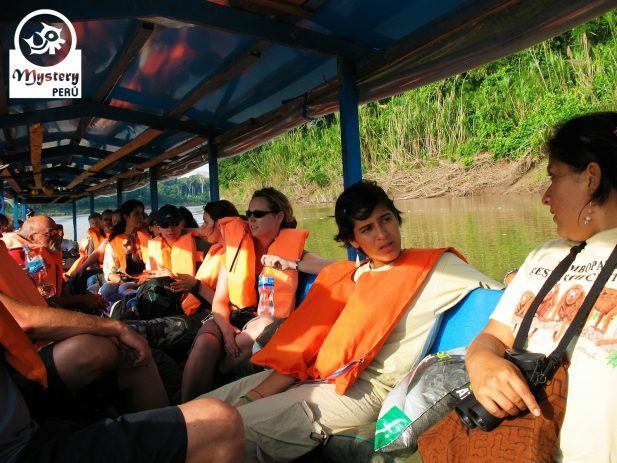 At the Infierno, we will take a motorized canoe to the Refugio Amazonas Lodge. We will navigate up the river for about two and a half hour. Lunch on board. Along the way, you will appreciate lush vegetation and some wildlife. Upon arrival, the manager will welcome you and brief you with essential security tips. After dinner, we take a short hike around the lodge in search of nocturnal creatures, like frogs and insects. Overnight at the Refugio Amazonas ***. Day 2°: Oxbow Lake – Canopy Towe – Farm Visit – Ethnobotanical Tour. Shortly before sunrise, we have breakfast, and soon after, we get on board and navigate towards a lake. Additionally, you will also be able to observe macaws around the lake. Later on, we will visit a Canopy Tower, located some 30 minutes away from the lodge. 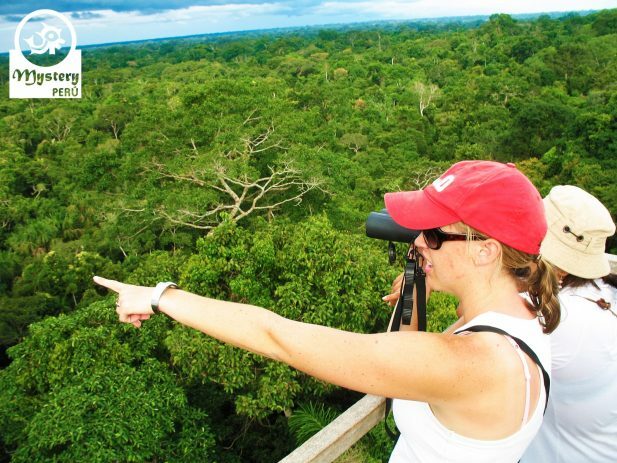 The canopy tower is 25 meters high and allows visitors to see a magnificent panorama of the vast rainforest. Likewise, you will see, parrots, toucans as well as raptors, flying by. Afterward, we will return to the lodge for lunch. 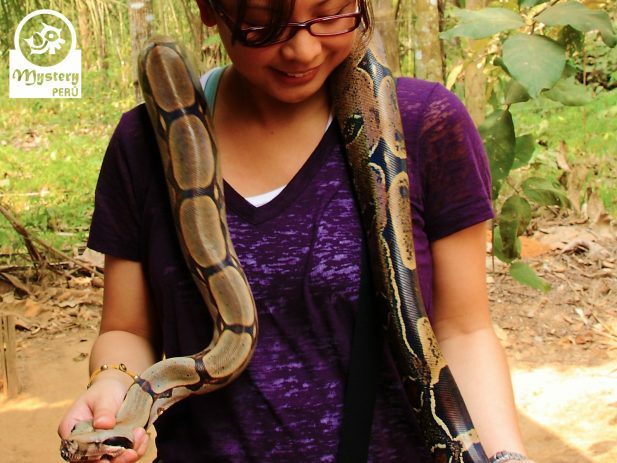 In the afternoon, we will visit a jungle farm, located just 5 minutes downriver from the lodge. Once there, we will meet Don Manuel, charismatic gentleman who grows a variety of crops. 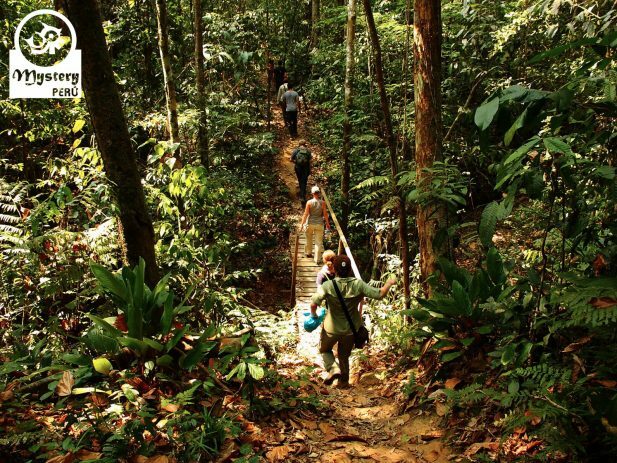 Following our jungle schedule, we will visit an Ethnobotanical garden before the sun sets. Around this garden, we will find a variety of plants and trees that are used by the local population. We will learn about the medicinal uses of Ajo-Sacha, Yuca de Venado, Uña de Gato, among several others. Finally, we will return to the lodge. Dinner at the lodge. 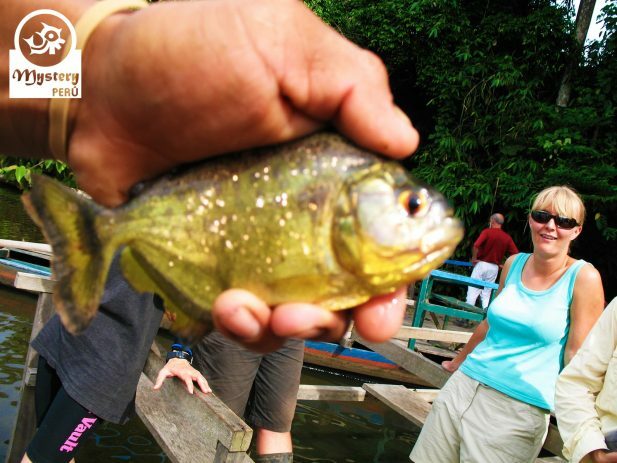 After dinner, our guide will give a lecture about conservation threats, opportunities, and projects in Tambopata. 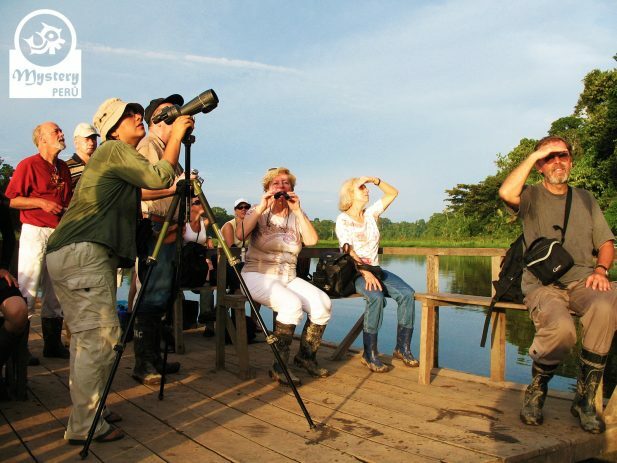 Our tour package to Refugio Amazonas Lodge in Tambopata Reserve is subject to availability. Guided visit to the Oxbow Lake. Guided visit to the medicinal & Ethnobotanical garden. Refugio Amazonas Lodge in Tambopata Reserve.